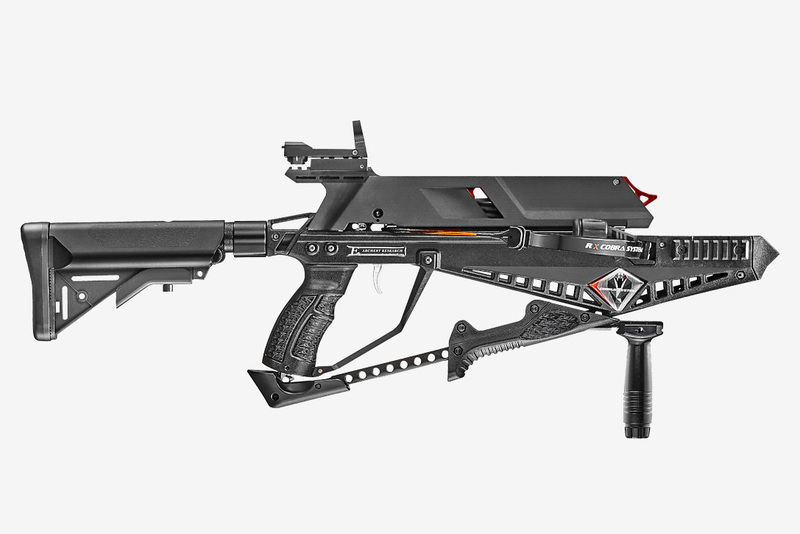 The folks at EK Archery have made the world’s first commercially available Tactical REpeating Crossbow – the Cobra RX Adder. Perfect for hunting, target practice, or zombies. The Cobra RX Adder comes with a red dot sight, Picatinny rails, shoulder sling mount, an AR-15-inspired adjustable stock, a fore-grip, and a top-loading magazine that holds 5 EK carbon bolts. A video that breaks it all down is available after the break.